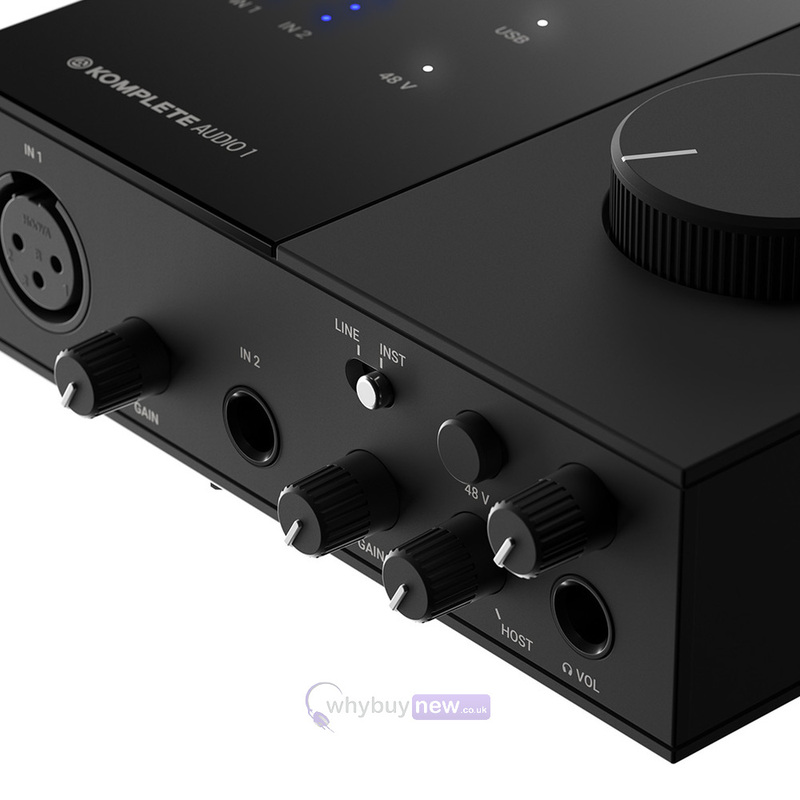 Introducing the Native Instruments KOMPLETE AUDIO 1 audio interface - whether you're a musician, vocal artist or vlogger this latest innovation from NI is ideal for you. 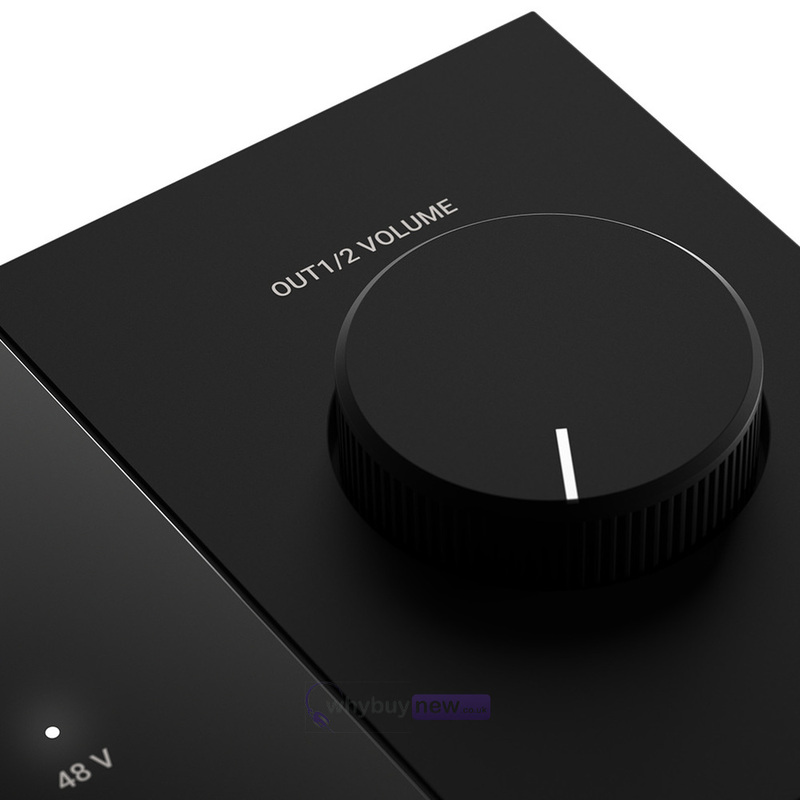 This brilliant little device comes equipped with tonnes of software, including Ableton Live Lite, NI's own MASCHINE Essentials and more, giving you endless creative freedom to record and rework your audio. 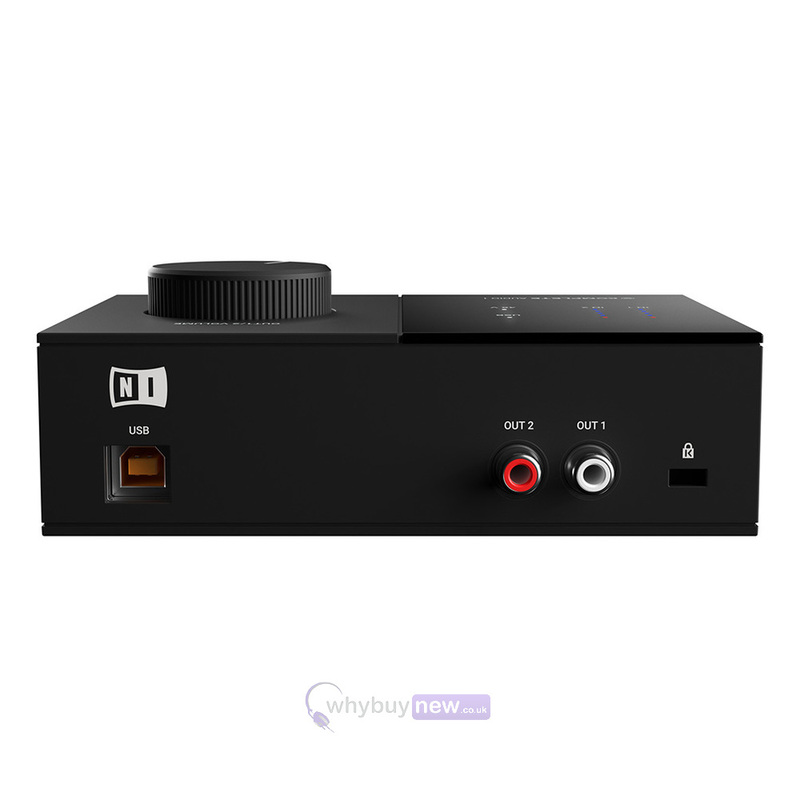 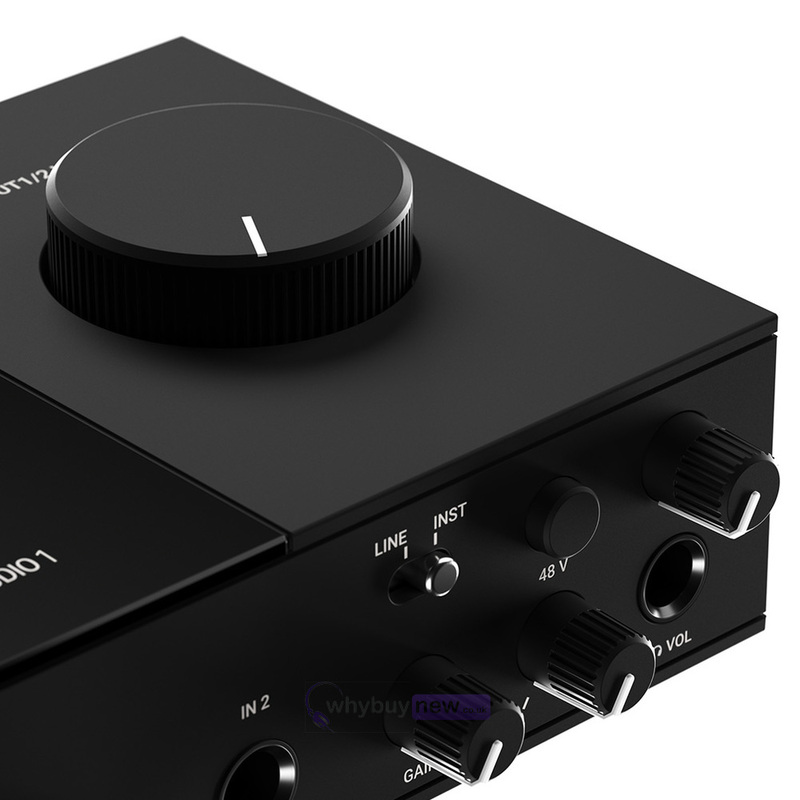 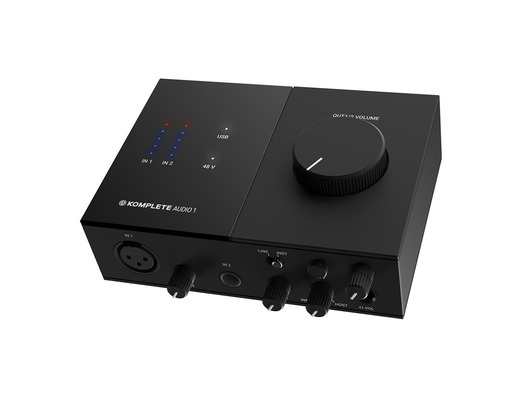 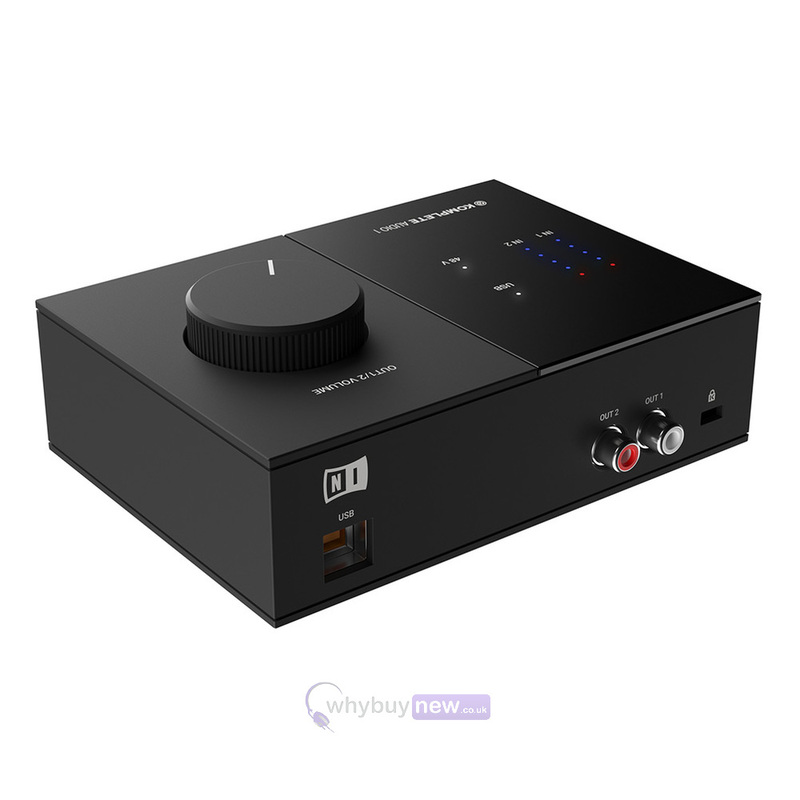 Software aside, the KOMPLETE AUDIO 1 also has some fantastic features, including two different inputs: one XLR for vocal recording and 1x jack for instruments; direct-monitoring and a wide volume knob for easily-adjustable, high-power output; plus the Native Instruments KOMPLETE AUDIO 1 is USB powered for ultimate portability. 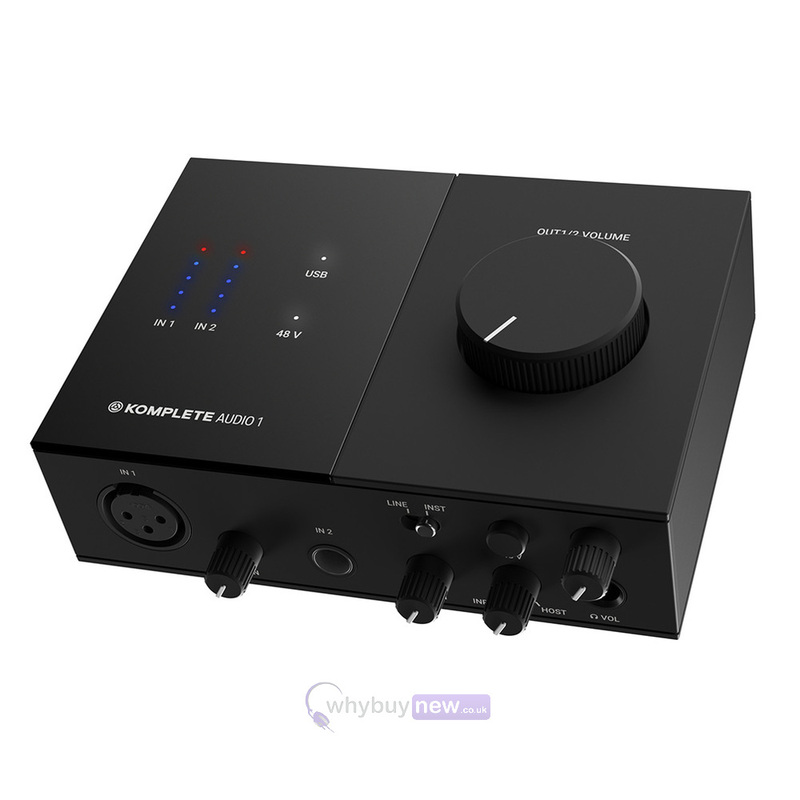 Perfect for solo musicians, the KOMPLETE AUDIO 1 provides two individual different inputs - XLR for vocals and jack for guitar or other line instruments. 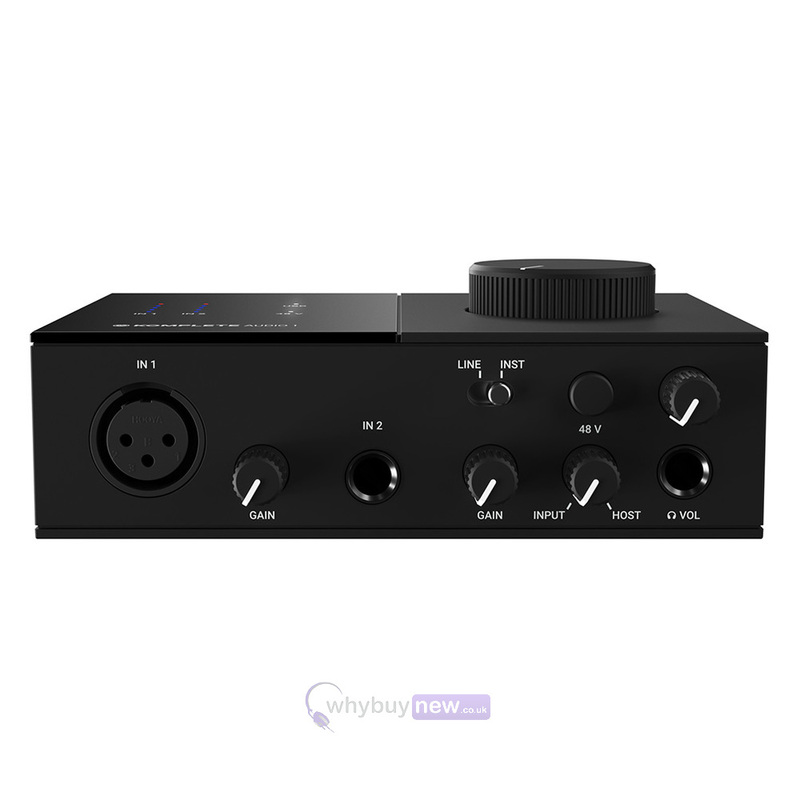 It's also ideal for podcasters, vloggers, and other creators who want to capture speech. 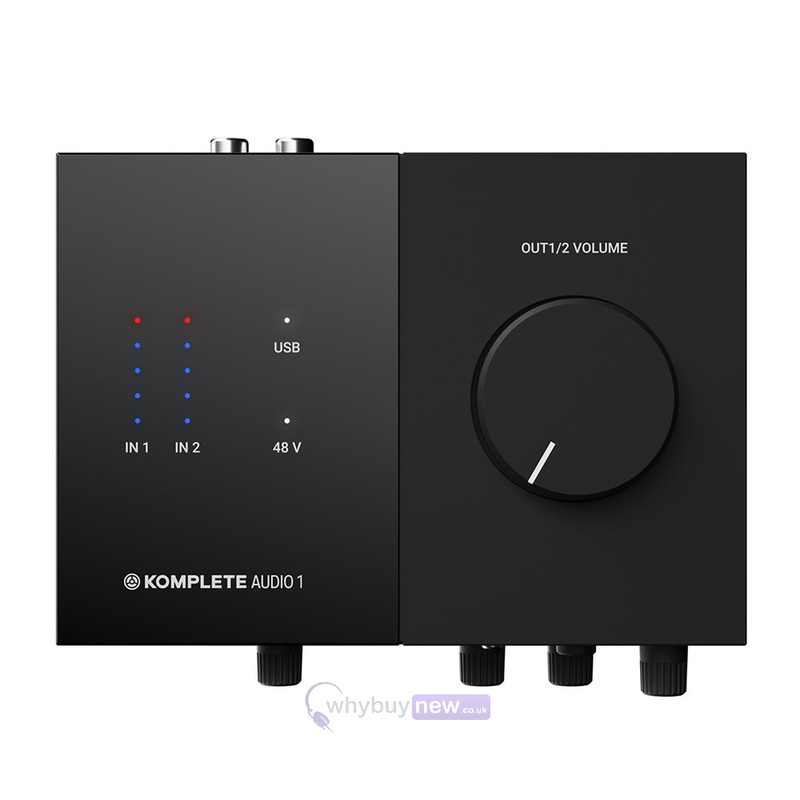 As well providing high quality audio, it also comes with all the software needed to bring ideas to life, including MASCHINE Essentials, Ableton Live Lite, MONARK, and top NI effects for polishing recordings.